Tyga and Blac were a couple in 2011 they both started dating each other right after they met on Tyga’s ‘Rack City’ video shoot. The couple got engaged in 2012 but their relationship did not work out and Tyga started dating Kylie around that time allegedly. Rob Kardashian and Blac Chyna were an on and off couple that started dating in 2016. The couple’s break up was very shocking for the Kardashians as Rob wanted a happy life after all and even supported Chyna going against family. Blac is a mother of two kids a daughter and son. 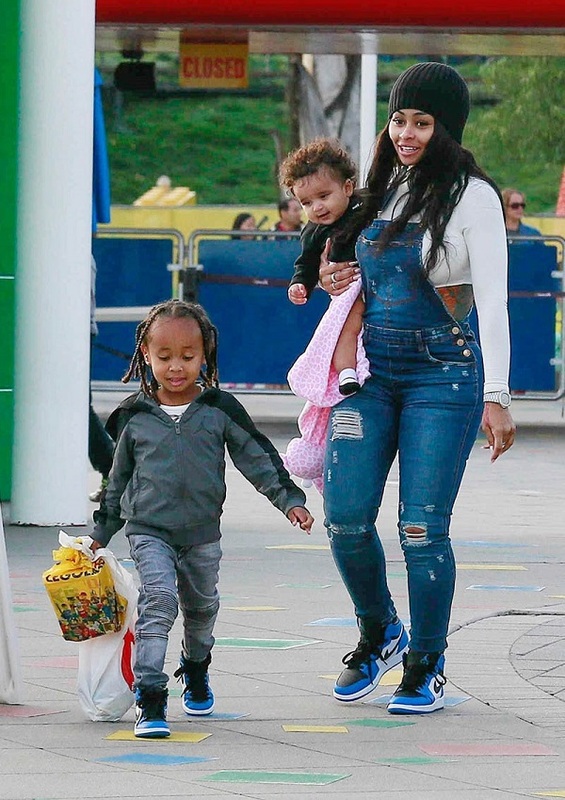 Son King Cairo Stevenson was born on 16 October 2012 with her ex-fiance Tyga. And daughter Dream Renée Kardashian is 1year old born on 10 November 2016 with her on and off boyfriend Rob Kardashian.